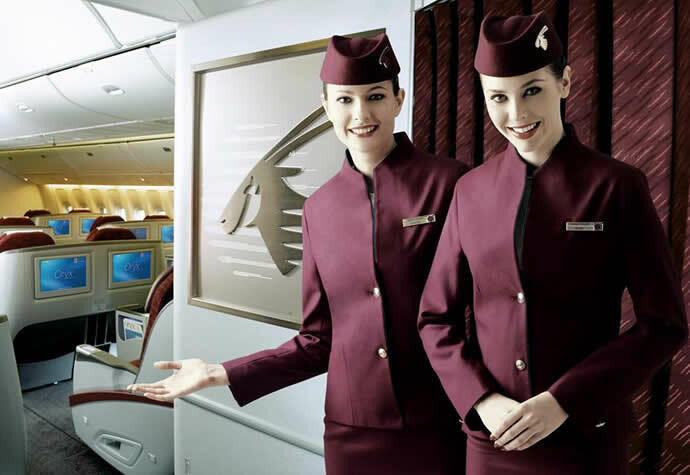 The second largest airline in the Middle East, Qatar Airways is working on a new berth called ‘super business class’ as it prepares to say goodbye to the first class from its fleet. 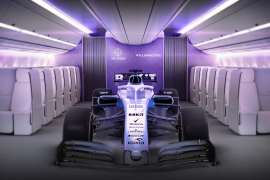 The new breed of business class seats will take pride of place in the next generation of Airbus and Boeing aircraft’s in the coming two years time. Business Class, first launched by Qantas in 1979 was originally intended as an intermediate level of service between economy class and first class. But in the decades that followed, business class became the highest level of service threatening the survival of first class seating in full-service airlines. 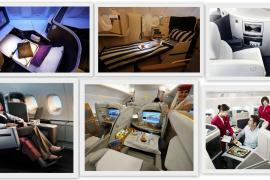 Qatar Airways began downsizing its first class offering in 2008. 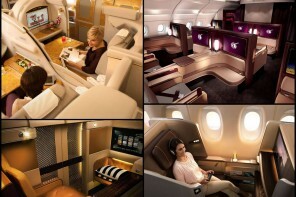 While its entire fleet of Boeing 777 now has only economy and business class, the airline will offer first class only on its Airbus A380 fleet. 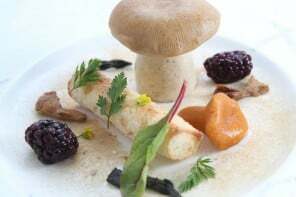 The airline has also confirmed plans to take delivery of the first of 23 Airbus A380-800 early next month that will offer eight first class seats, 48 business class seats on the jetliner. 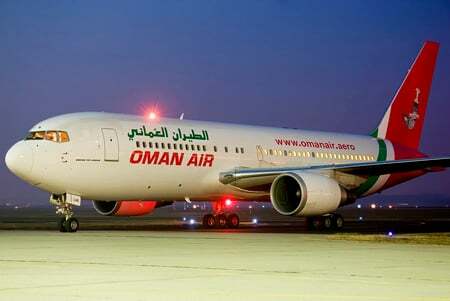 According to Akbar Al Baker, the airline’s chief executive, first class is not economical with very few executives flying through it since the financial crisis. Recently it was also reported that TAM Airlines, Brazil’s largest air carrier would also drop first class seats on its long haul flights. But this doesn’t mean that the first class is on the way out completely from all airlines. 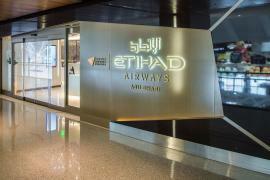 Etihad Airways is considering variants of first class with ‘First Apartments’ on its A380 fleet and ‘First Suites’ on its upgraded Boeing 787s offering 74 per cent larger footprint for ample storage and surface space than its existing first class. 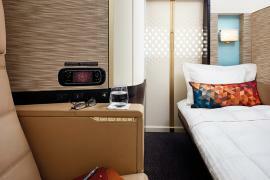 Contrary to Qatar’s downsizing approach, Etihad has taken luxurious travel to new heights with ‘The Residence’. Meanwhile, business class has also unleashed a torrent of changes like wide seats that can be converted into fully lie-flat beds, mattresses, side tables, shoe stand, larger screen for in-flight entertainment, Wi-Fi connectivity and USB ports such is the case with Etihad’s Business Studio offering 20 per cent more space than its existing business class. While too much emphasis is being laid on the luxury berths, cabins and suites, the airline’s industry real solution lies in a fourth class with bigger and better seats and more legroom for those who can’t afford to travel business class.